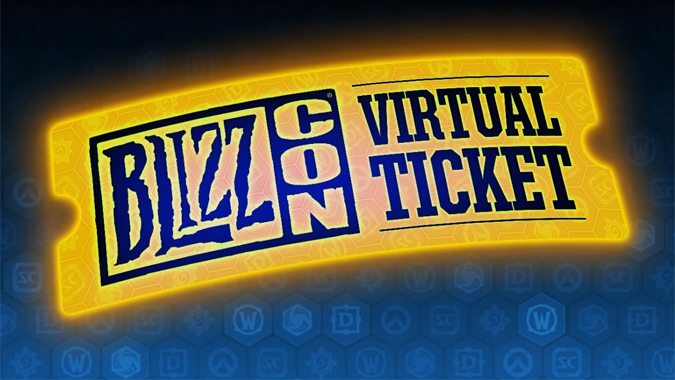 It’s your last chance to enter our BlizzCon 2017 Virtual Ticket giveaway! Update: Today's the last day to enter, so leave your comments below for a chance to win! BlizzCon is creeping up on us (less than a month away!) 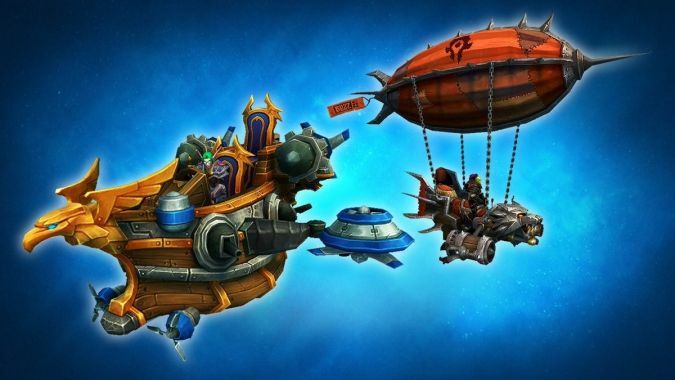 and we're now getting the rest of the BlizzCon in-game goodies as a treat. 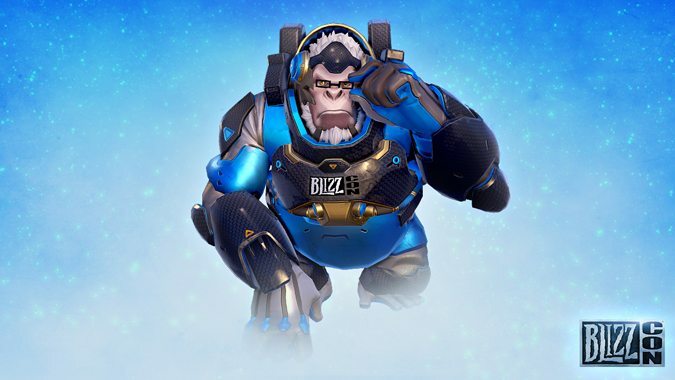 Ahead of the live "reveal stream" that's scheduled to happen later today, the BlizzCon 2017 Virtual Ticket appeared on the Blizzard Store.